Life project Andros (ANDROSSPA), which is realized by the Municipality of Andros with the contribution of the LIFE financial instrument of the European Union, realized in 14-17 of April 2016, a joint action with Life project ElClima. In particular, the Andros Life project’s boat “Kalypso” visited the islets of Andros and the Small Cyclades islet cluster, where the project realizes actions for controlling the population of terrestrial predators and for constructing artificial nests in order to improve the breeding conditions of the Eleonora’s falcons. Eleonora’s falcons nest on the Aegean islets late in the summer, taking advantage of the autumnal movements of migratory birds, with which falcons feed their chicks. The climatic change has already started influence the species and the need to limit human pressures and to provide appropriate nests for the falcons that inhabit the Aegean islets, is of vital importance for the falcon’s preservation and protection. Eleonora’s falcons are an emblematic species for the Aegean, as this is the habitat of 85% of the global population. 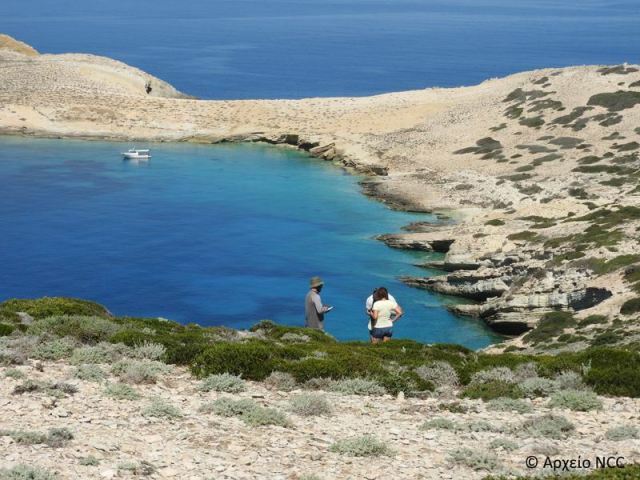 The head of Life Andros project, Mr. Isidoros Nikolaou, stressed: “Our excellent cooperation with Life ElClima project on the Small Cyclades islets, gave the opportunity to both teams to increase their experience and knowledge on issues of common interest. Our coordinated actions truly boosted the operational capacity of both teams, a fact that will benefit both projects”. 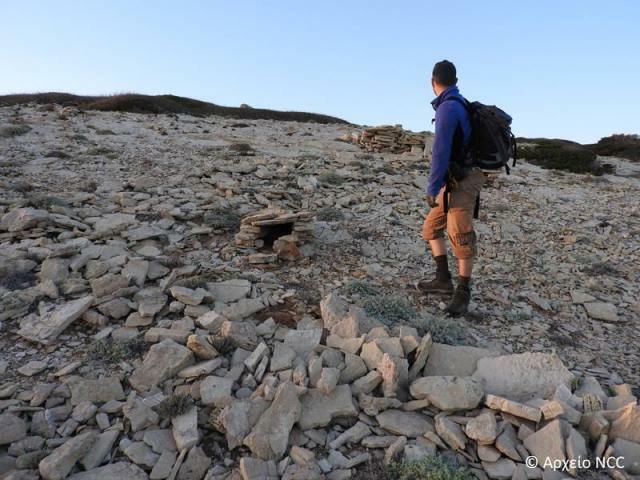 Life Andros project is in its final year, concluding a cycle of actions for the Eleononora’s falcons of Andros’ islets. These actions have had great positive influence on the falcon’s reproductive success, through the use of artificial nest for improving the natural nesting habitats of the birds and the cleaning of the islets from rats, which in turn led to the recovery of vegetation and the decrease of death rates for eggs and chicks. 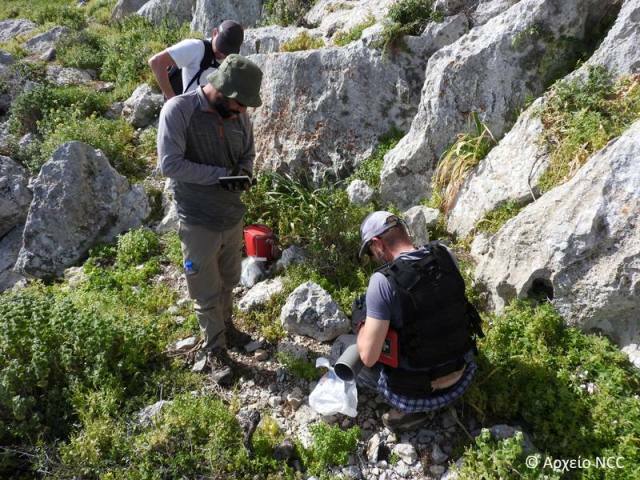 Life ElClima project is realized in 7 areas all over the Aegean, from Limnos to Karpathos and Gramvousa, where there will be actions both for improving Eleonora’s falcons nesting habitats, and for providing appropriate habitats for migratory birds. The two projects with these actions will provide the species with the appropriate conditions to be able to survive, as best as possible, the climatic change that is in progress and is expected to intensify in the years to come.